Is your pool (or spa) due for a makeover? 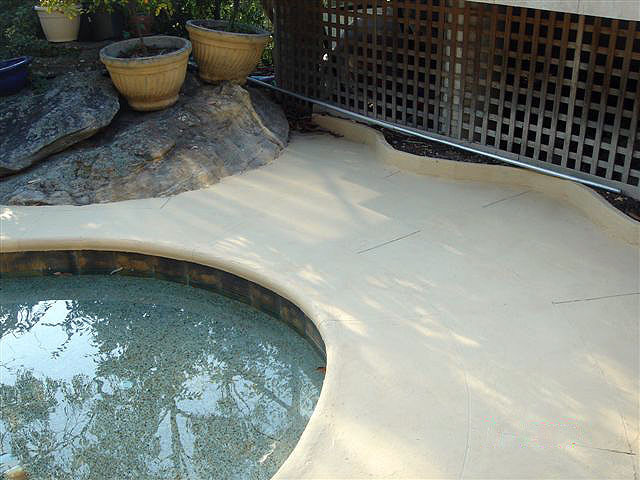 If so Epotec epoxy pool coating is the answer, applied by independent contractors in most parts of Australia or DIY. If your pool is tired, worn, unattractive or just hard to keep clean, your pool can have a new lease of life with Epotec hi build 2 pack epoxy coating. Bring your biggest back-yard asset back to life, so you can enjoy life again!! budget about $900 – $1500 (DIY) and $4000 – $6000 (Applicator) for average size pools. 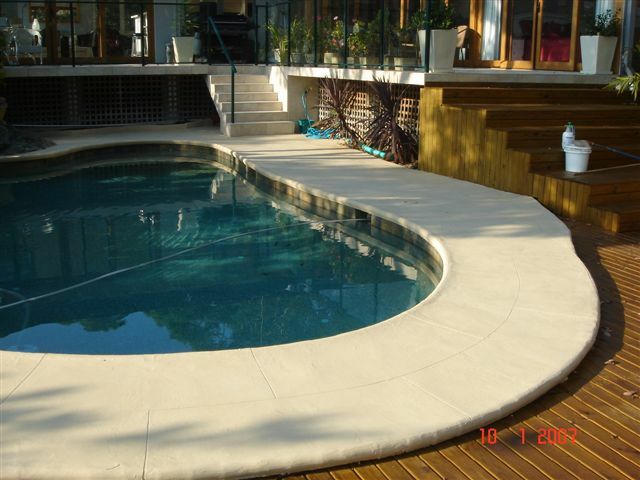 Looking for a professional to resurface your pool? Also please take a few minutes to see the other parts of our web site. There’s lots of useful information there to guide you and answer your questions. Also see the Project Galley above. We are focused on saving you time and money in the long term with a low maintenance finish, so you spend more time in your pool not working on your pool. Check our latest NEWSLETTER, this time we show you how EPOTEC works successfully upgrading previously painted pools. With Epotec you are making the right choice. Join hundreds of other satisfied clients, Australia wide. On the following pages you will find much useful information.